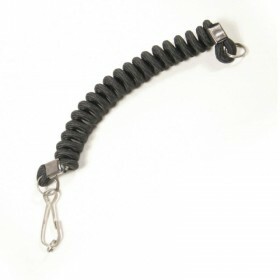 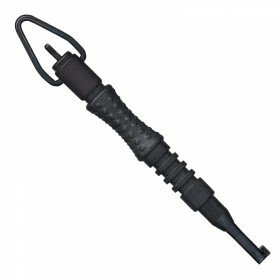 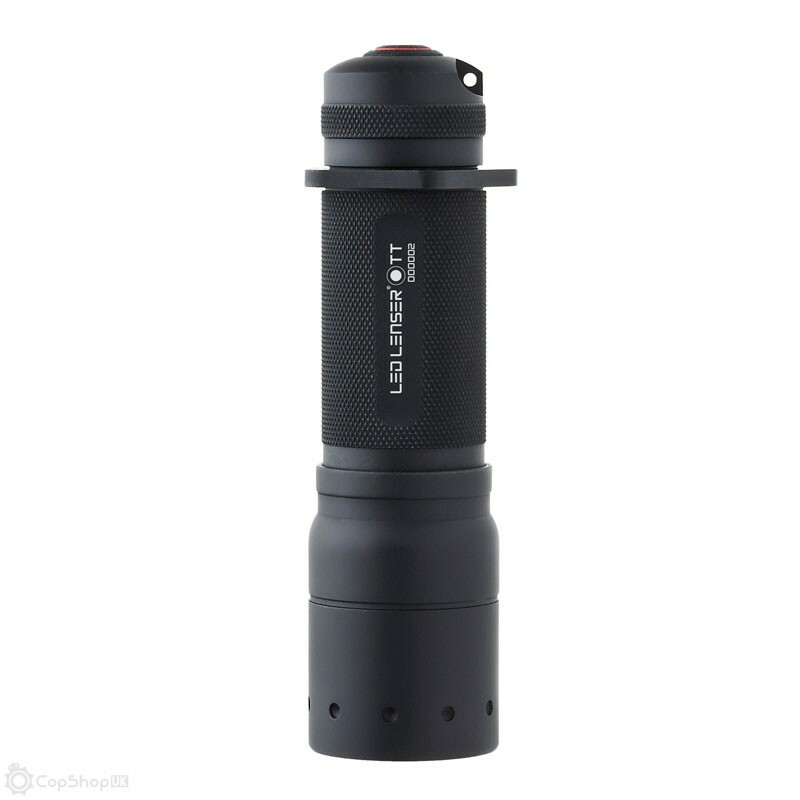 Simply awesome, this small bodied tactical torch has been specifically designed to meet the needs of the police, emergency teams, security firms, and rapid response units all over the world. 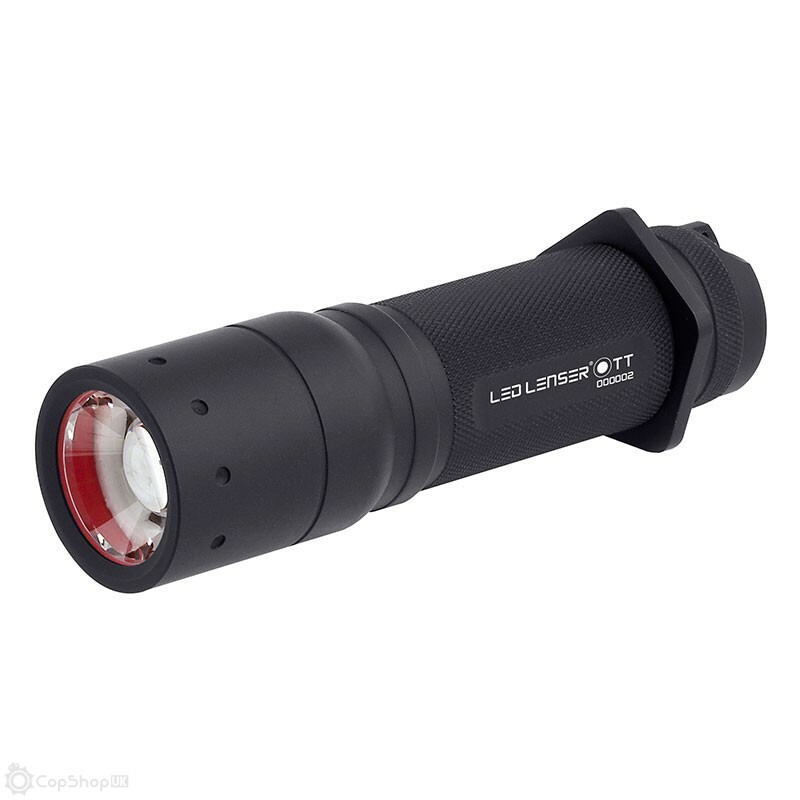 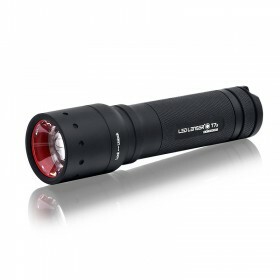 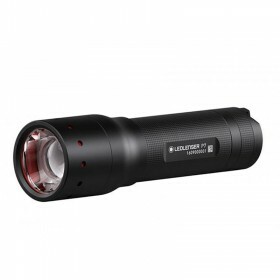 Over 100% brighter than its popular predeccesor (the Police Tech Focus), this torch also features an additional low light option and a reconfigured lens that throws a significantly wider beam. 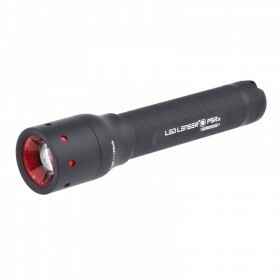 The patented Advanced Focus System optics for spot to flood beam complete this superb pocket sized torch.